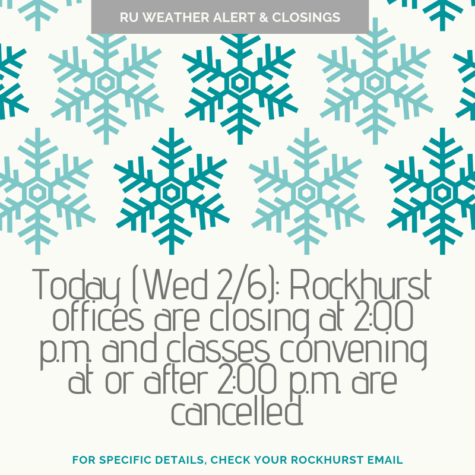 Different administration officials touched on the latest Rockhurst news. 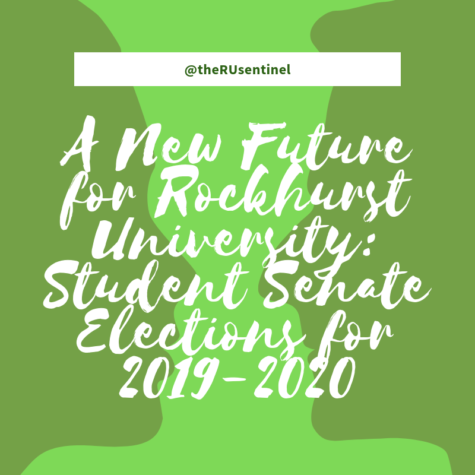 Rockhurst University’s Student Senate holds a “Town Hall” event each semester, at which university leaders and administrators speak to students about various at topics surrounding Rockhurst. This year’s Town Hall was held Tuesday afternoon in the Massman Gallery. The Rev. Thomas B. Curran, S.J. was the keynote speaker at the event, as he usually is. Fr. Curran spoke a majority of his time on diversity and inclusion. 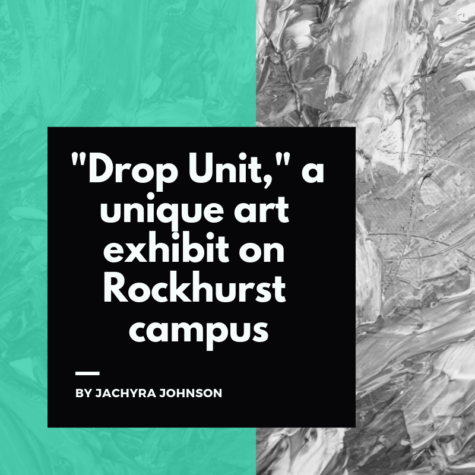 The university is undertaking an 18-month program to help them better understand the “campus climate,” or to see how students of varying backgrounds feel “at home” on Rockhurst’s campus, Fr. Curran said. 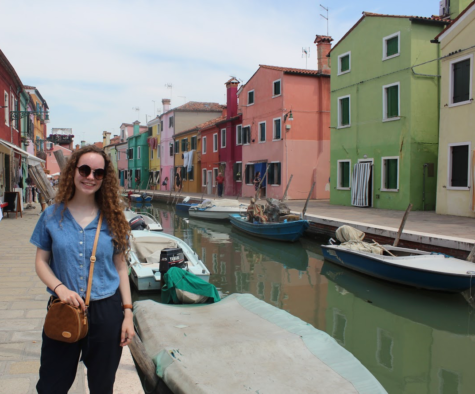 “One of the things that we want to do is ultimately set up an Office of Inclusivity,” Fr. Curran said. “But before we do that, we want this (program) to be thoughtful, we want this to be intentional and we want this to be very data-driven. In order to do that, we need to bring folks in that can really help us to think thoughtfully and reflectively. 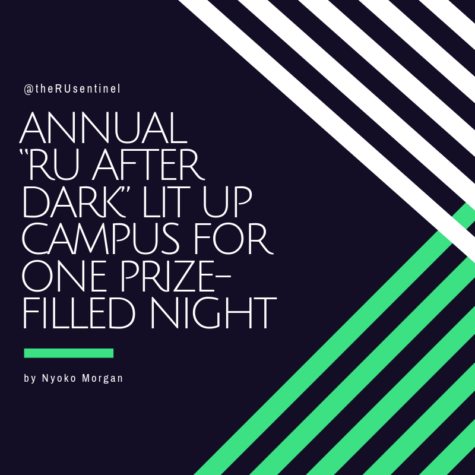 To help with this endeavor, the university is working with a third-party to help collect data on how students feel across the campus. To do this, they are partnering with Rankin and Associates, an independent consulting firm based out of Howard, Pennsylvania. Dr. Sue Rankin is spearheading the project at Rockhurst. Dr. Rankin, who has completed 179 similar consultations and has a deep background in higher education (including 30-plus years at Penn State University), spoke at the Town Hall as well. Phase one of the “project,” according to Dr. Rankin involves focus groups. 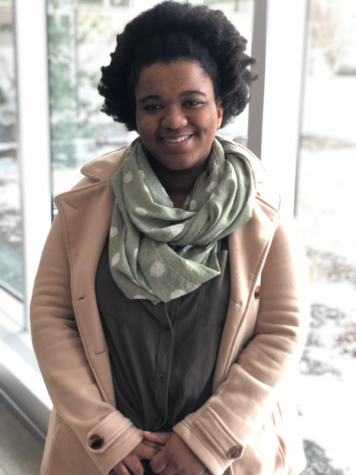 These focus groups will consist of students, faculty and staff, and their role will be to help develop questions that will be put on a survey sent to the campus in October later this year. 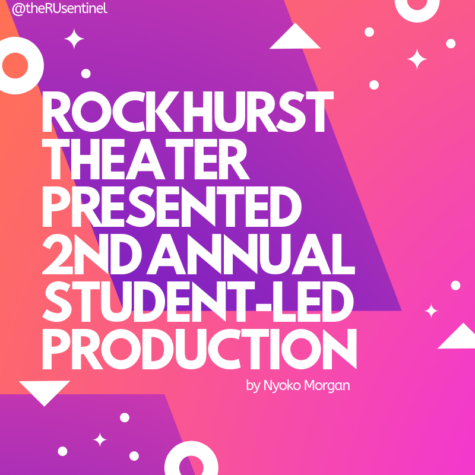 Senior Rockhurst administration officials won’t see the results of surveys, which is phase two of the study, until the same time as the student body does. 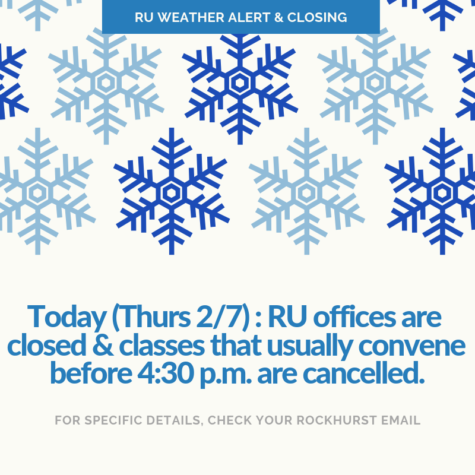 After the study has been completed, Dr. Rankin and her team will work side-by-side with the administration to help implement strategies to help Rockhurst become more inclusive. Those strategies will be based on the data collected. After Fr. Curran and Dr. Rankin spoke, other campus officials addressed the student body. 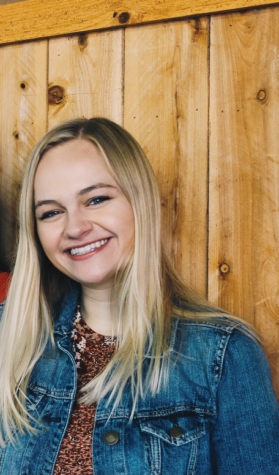 Emily Kempf, Assistant Director of Residence Life, commented on new laundry machines that will be brought in over the summer for the 2017-18 school year. There will be an upfront cost to do laundry in the residence halls and Town House Village community center, but instead of paying quarters each time students do laundry, the cost will be built into the living costs on campus. Additionally, a mobile app will be available for students to download to see what machines are available and how much time is left before their laundry is done. Heinrich said that they will take their time with this project and hope to not have it rushed like the original building of Rock Row. The earliest expected completion date would be the fall of 2018, but that is merely an estimation. There is nothing set in stone as of right now. 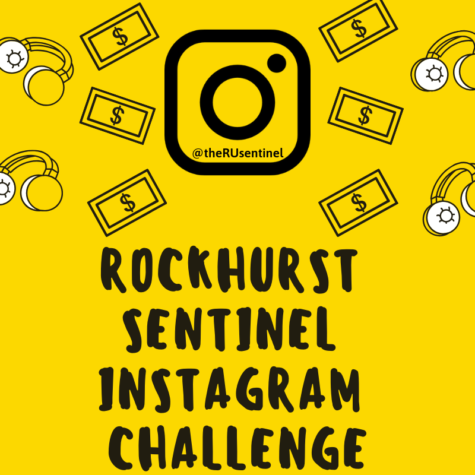 The Student Senate also announced that they are taking suggestions from students concerning potential newspaper providers on Rockhurst’s campus. The USA Today, Wall Street Journal and New York Times are all being considered.